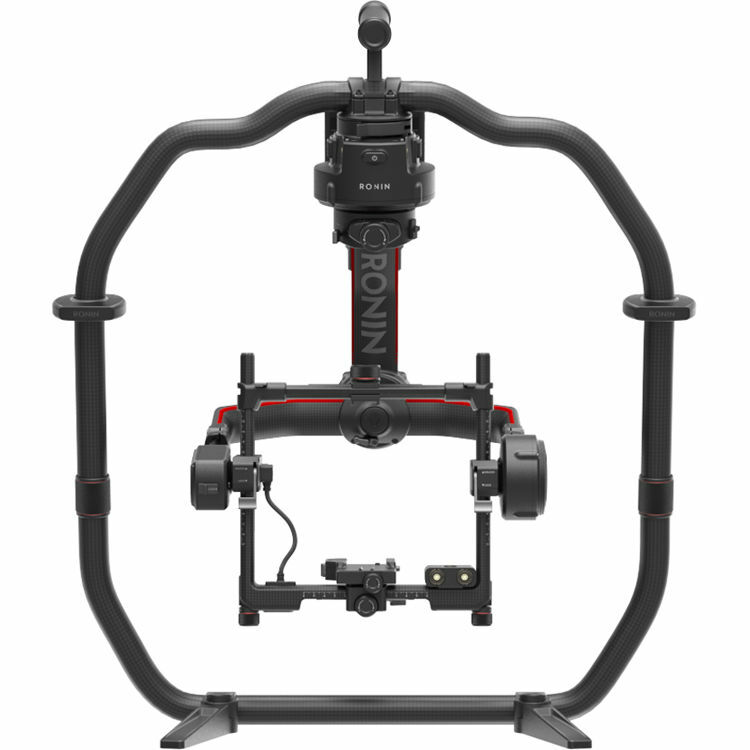 The DJI Ronin 2 stabilizer is suitable for a range of camera and lens configurations, boasting a payload capacity of 30 pounds. 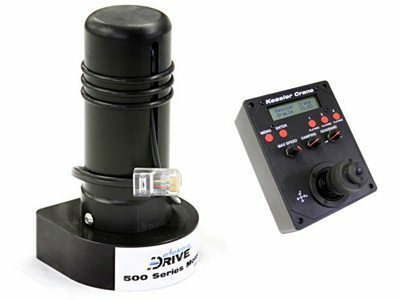 It can be handheld, or mounted to a drone, Steadicam, vehicle mount, and more. 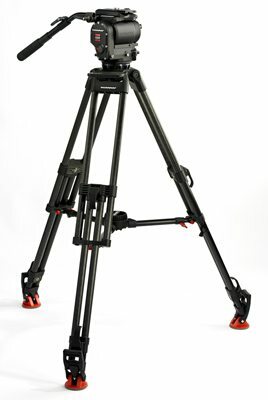 We rent the DJI Ronin 2 3-Axis Stabilizer at Stray Angel Films. 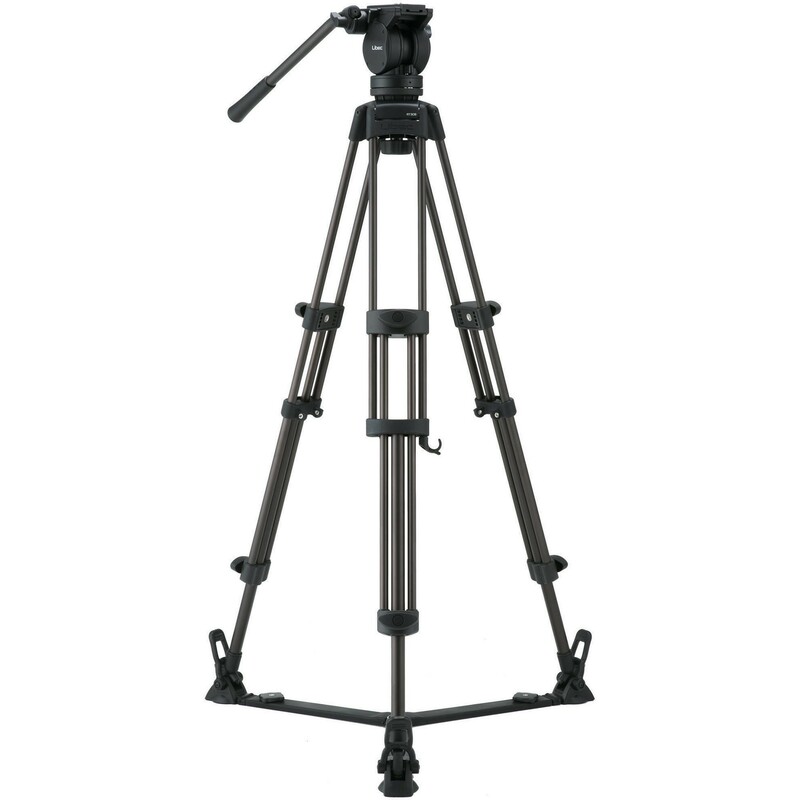 This DJI Ronin 2 stabilizer rental can be picked up locally in Los Angeles or shipped nationwide for additional fees. 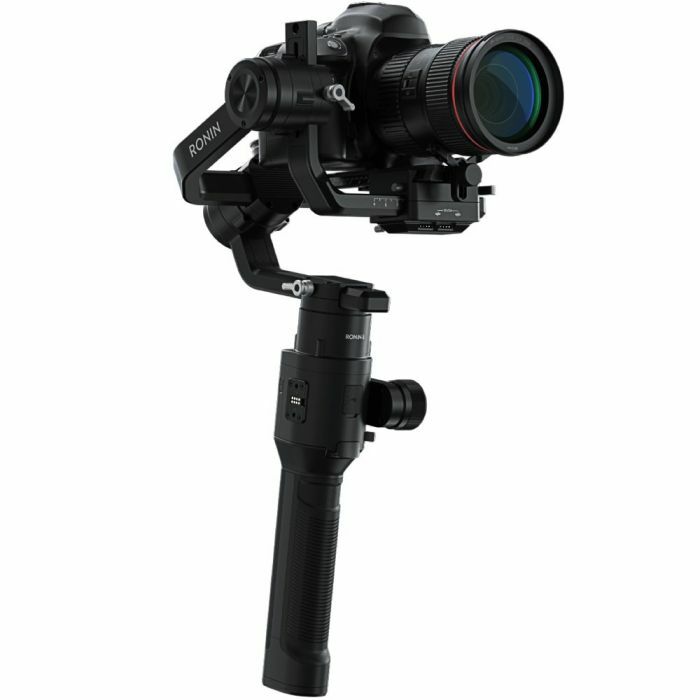 For quotes and availability on DJI Ronin stabilizers for rent, please email rentals@strayangel.com.